The uRaman-M module can be easily integrated with most upright microscopes from leading microscope brands such as Nikon, Olympus, Leica, Carl Zeiss, etc. It can empower existing microscopes to perform Raman Microspectroscopy functionality without affecting their default imaging modes or performance. Multiple modules, or in combination with uSight-2000, can be stacked to achieve dual or triple wavelength measurement or for combination of microspectroscopy measurement. Integrated with a 532nm, 633nm or 785nm laser and a high sensitivity linear array detector, the module includes power attenuation, laser safety interlock and user-friendly software. 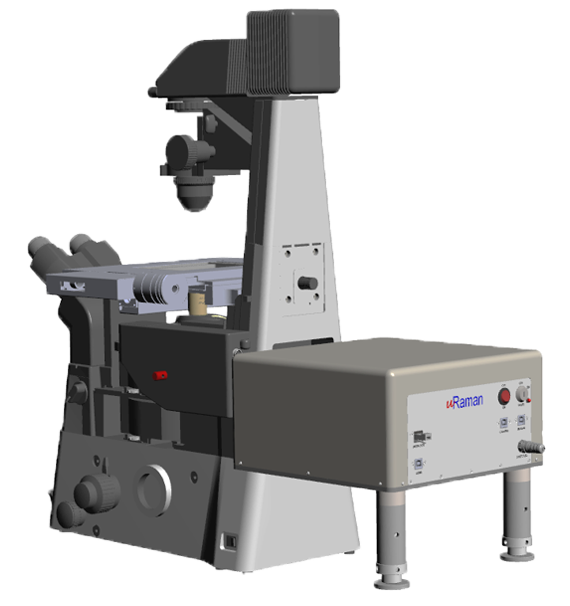 Raman Microspectroscopy provided by uRaman-M is a non-destructive technique with minimum sample preparation required. The sample that can be investigated are bulk materials such as polymer, ceramic and nanomaterials such as 2D materials such as graphene or monolayer of MoS2. As SERS platform is getting popular amongst R&D in research and industrial, metallic nanoparticles in solution or supporting surface is ideal for Raman micro-spectrometer. 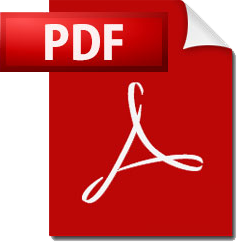 Some biological samples such as blood, tissue and cell are suitable for Raman spectroscopy with using the correct laser excitation wavelength. 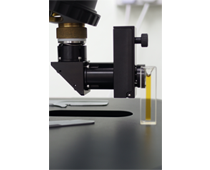 Liquid samples such as in solution, solvent, oil can be measured with both micro uv vis and Raman micro spectrometer with our cuvette holder. 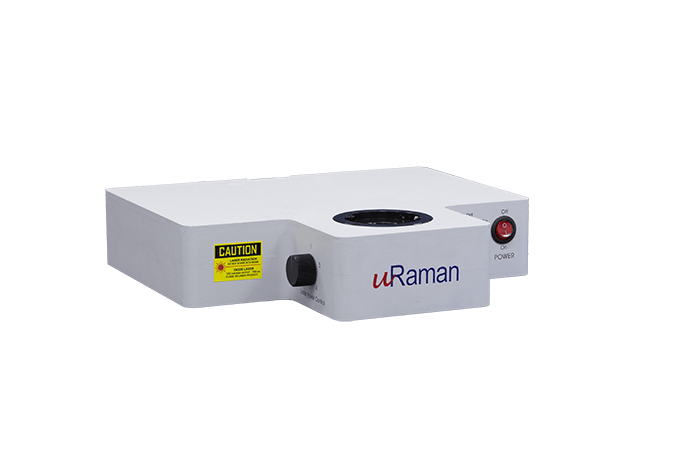 uRaman-M model, a high performance Raman Microscopectroscopy module, is ideally for research and teaching labs that want to upgrade the optical microscopy to Raman spectroscopy capability. 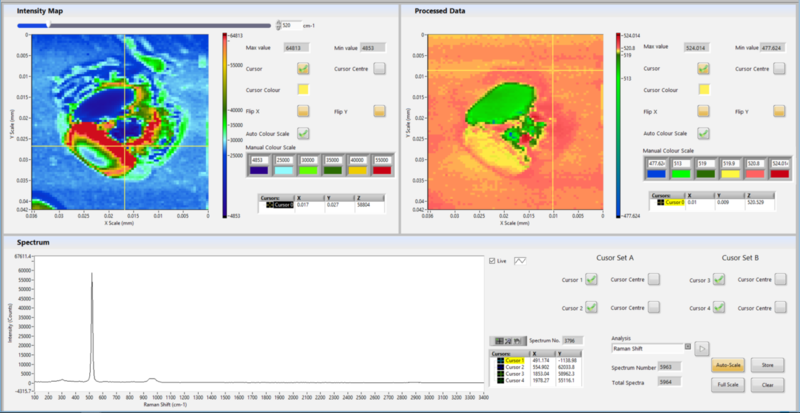 We offer user-friendly user interface and reliable performance from our Raman spectroscopy.